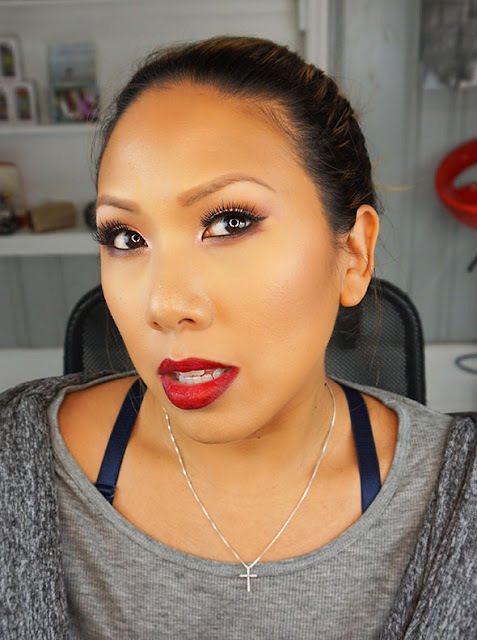 Home get ready with me Holiday holiday makeup Mommy Mondays - Get Ready with Me and Baby - My First Holiday Look! 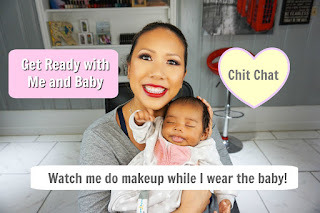 Mommy Mondays - Get Ready with Me and Baby - My First Holiday Look! So I gave myself a challenge, see if I can do a complete makeup tutorial while keeping my sleeping baby calm in a baby carrier. I can't believe it but it worked! In this chatty get ready with me, I do my first holiday look of the year, show you guys some new products and tell you my honest thoughts about them and of course I show off little Miss Arabella. Check it out! 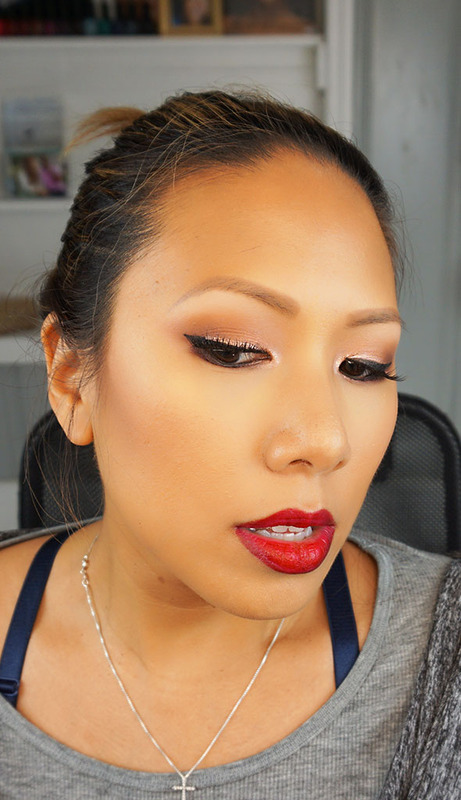 I think this look is perfect for any holiday gatherings. It's festive, but not over the top. The Baby Carrier I'm wearing is the Boppy Comfyfit Carrier in Heathered Gray. It was actually a gift from my mother in law at my baby shower and I absolutely love it. I Dyed My Hair Pink!